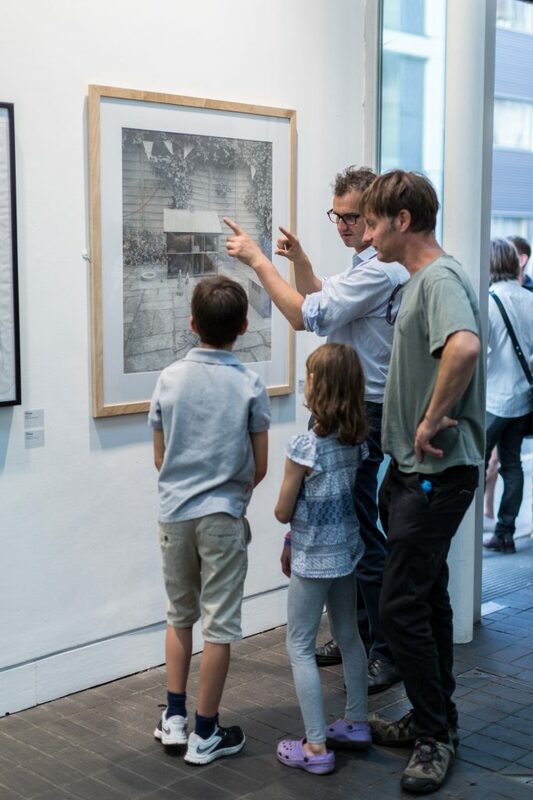 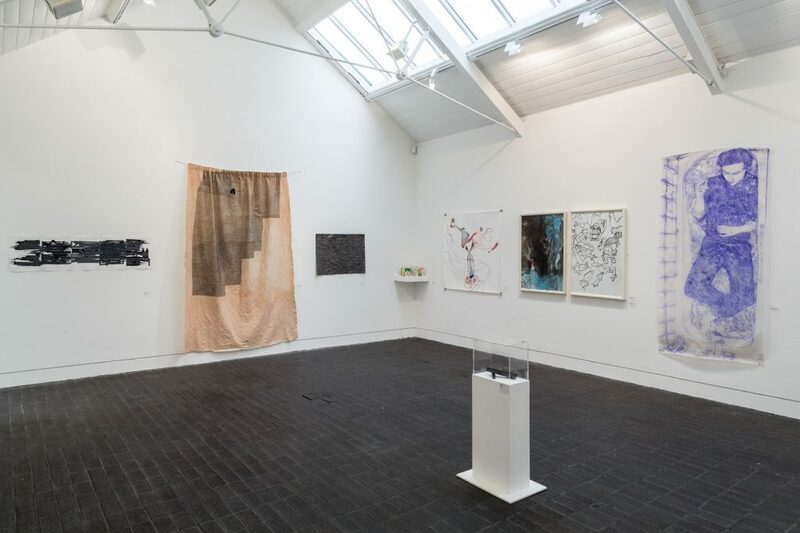 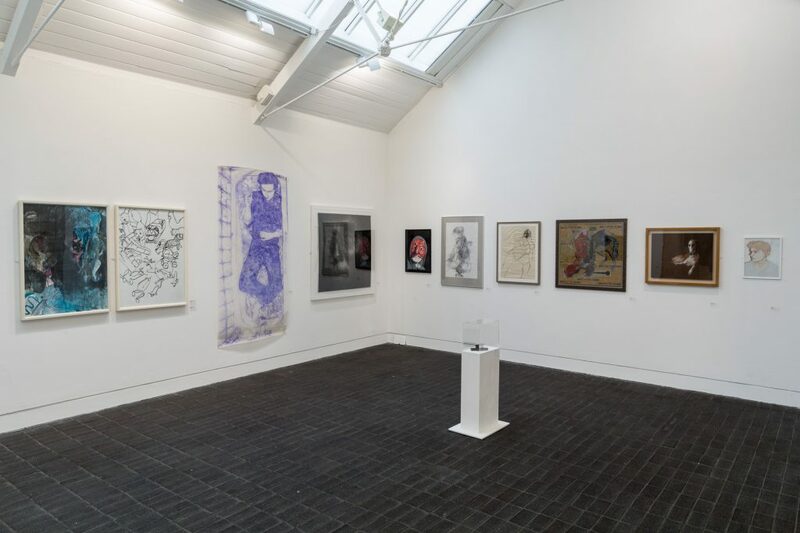 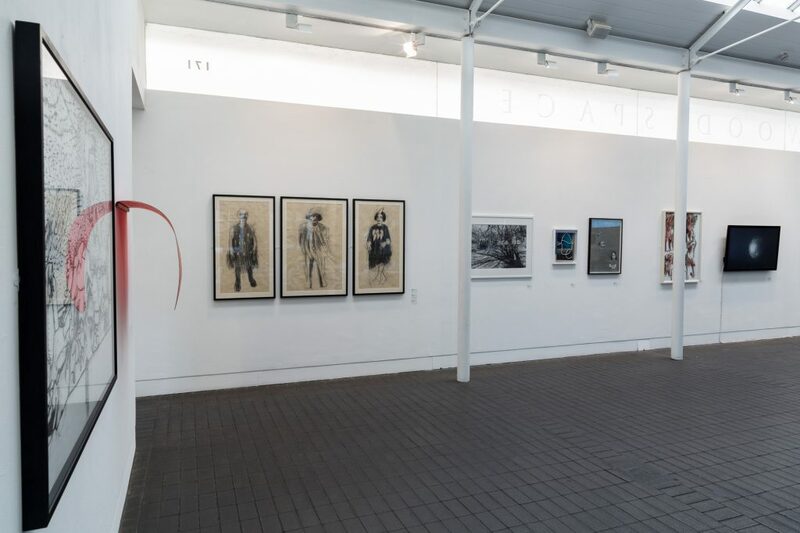 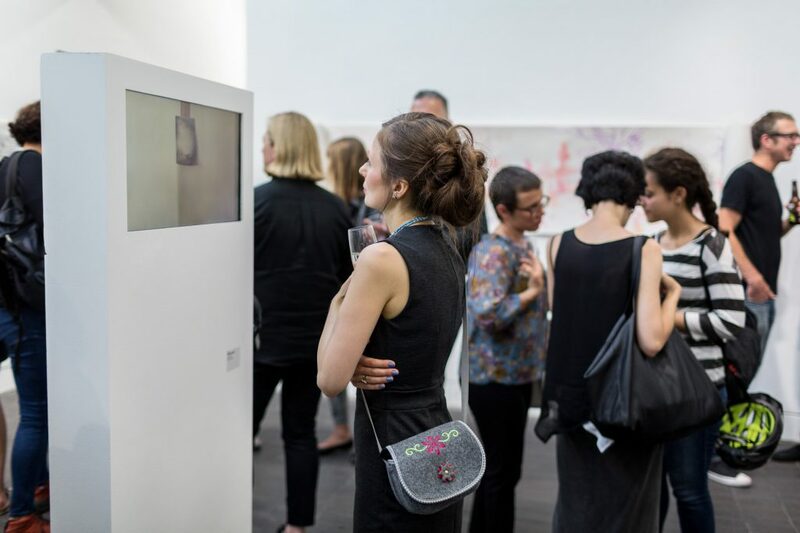 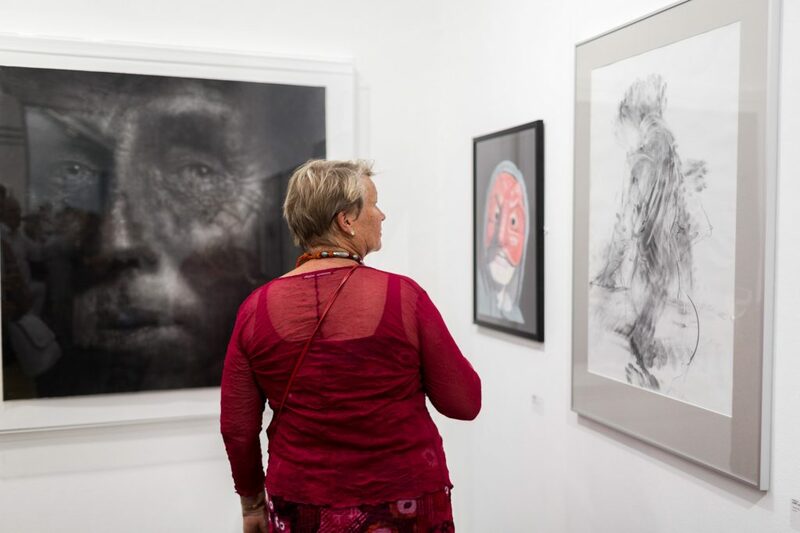 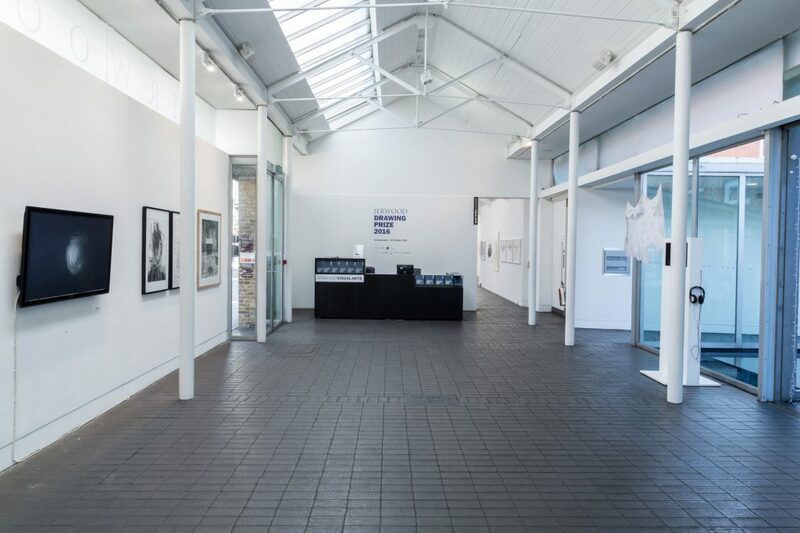 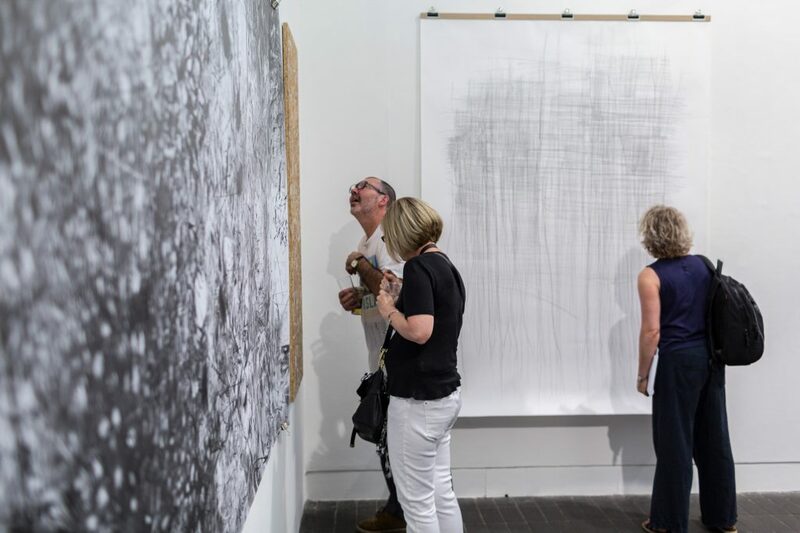 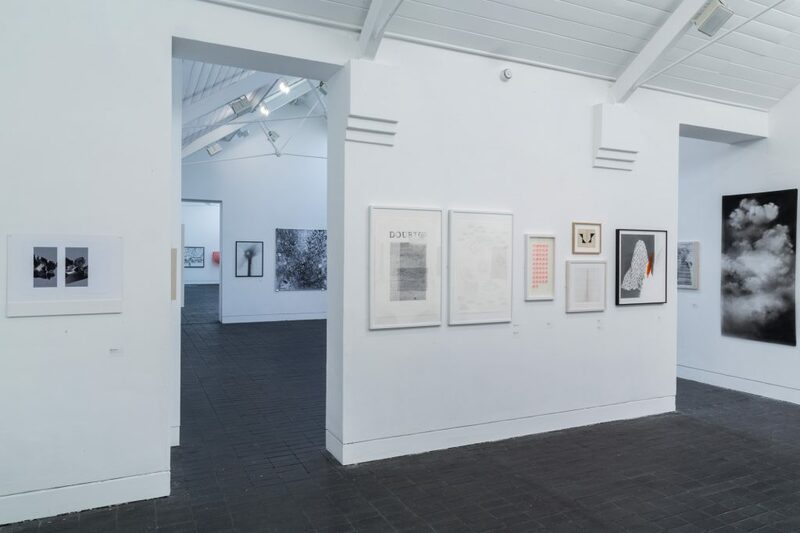 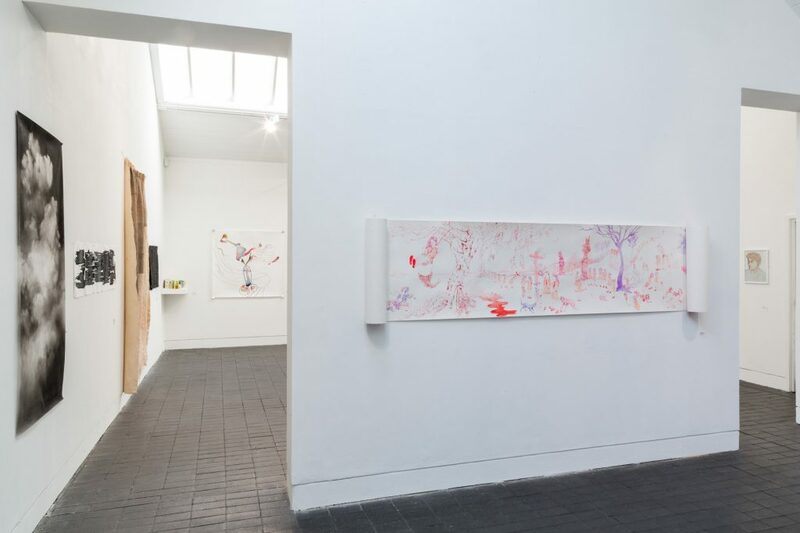 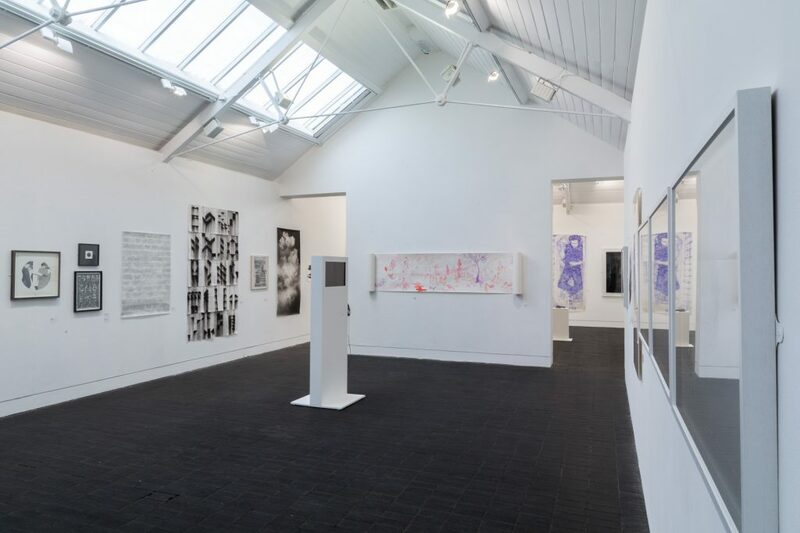 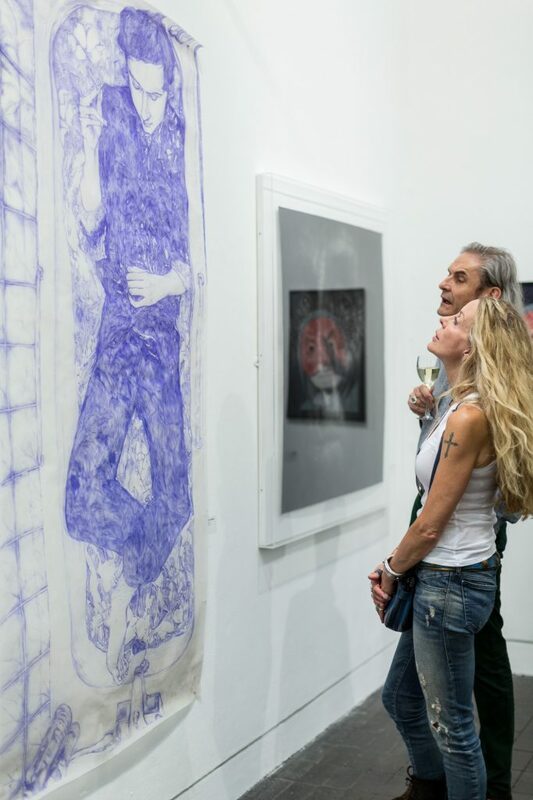 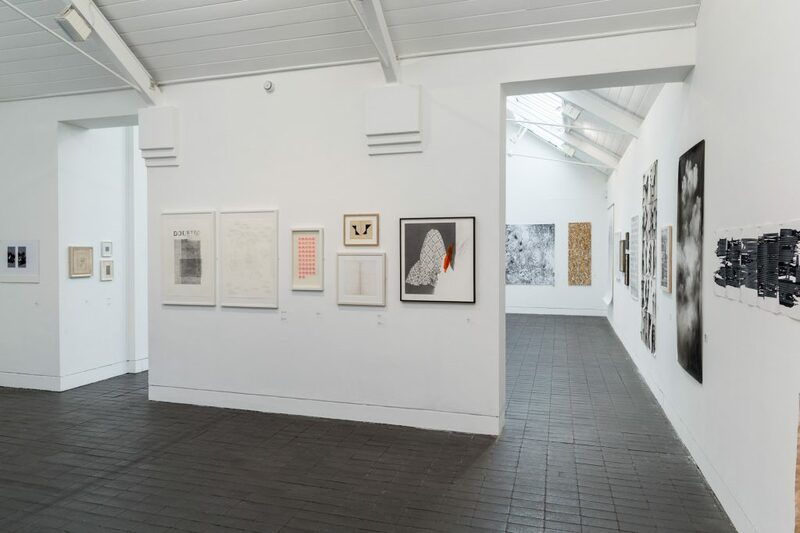 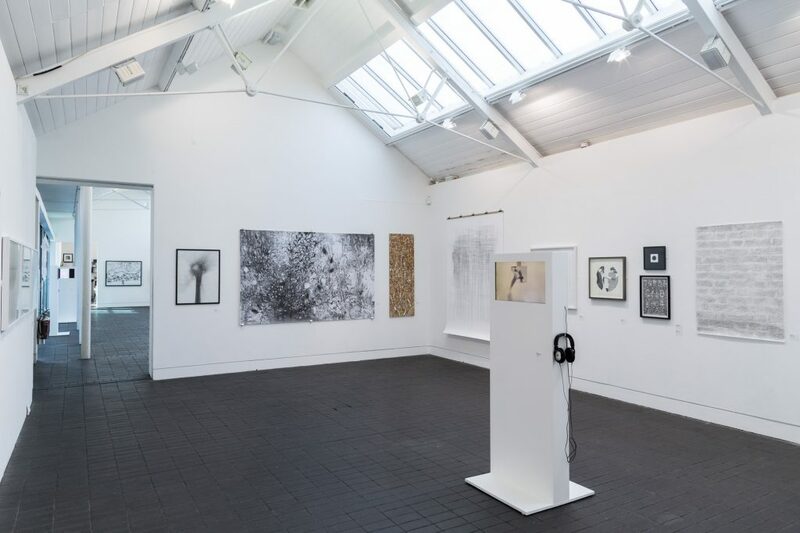 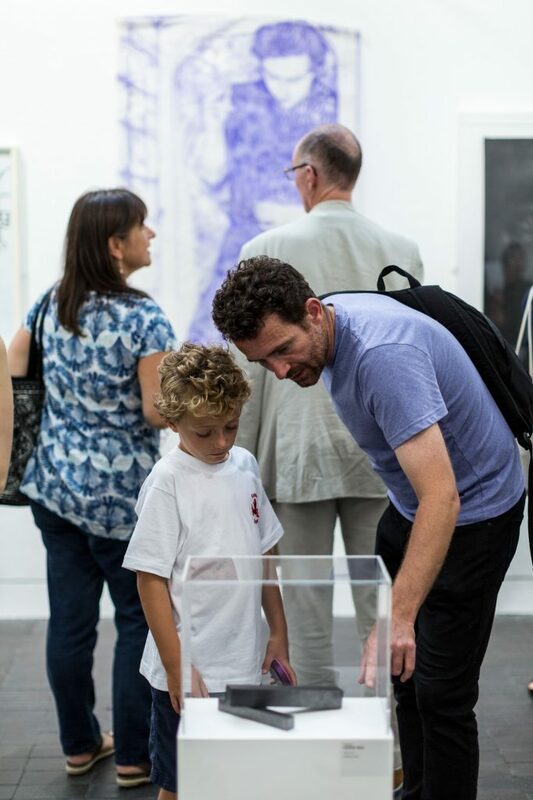 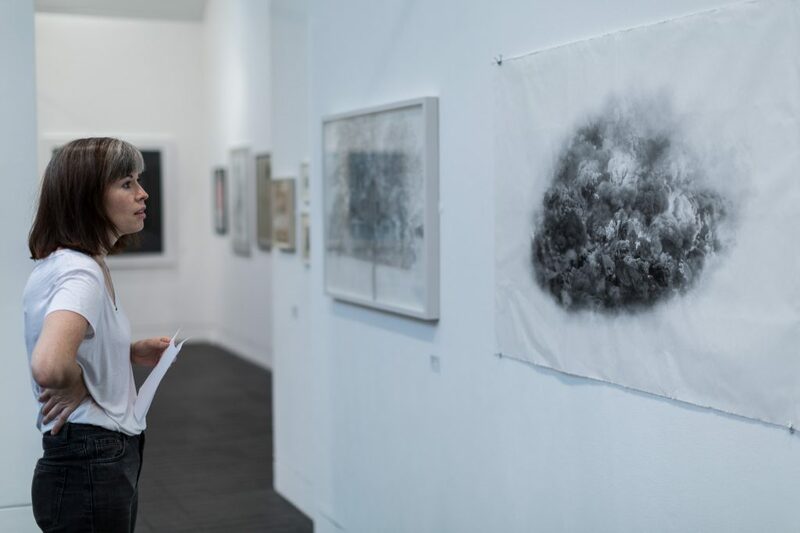 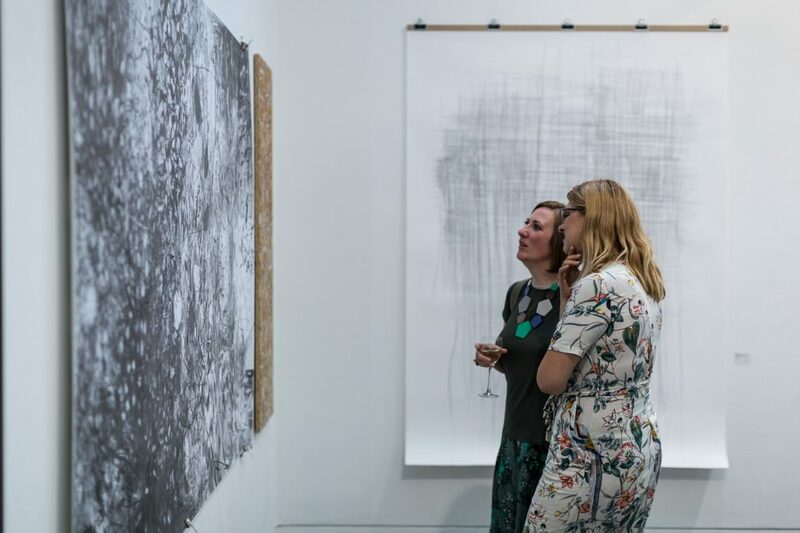 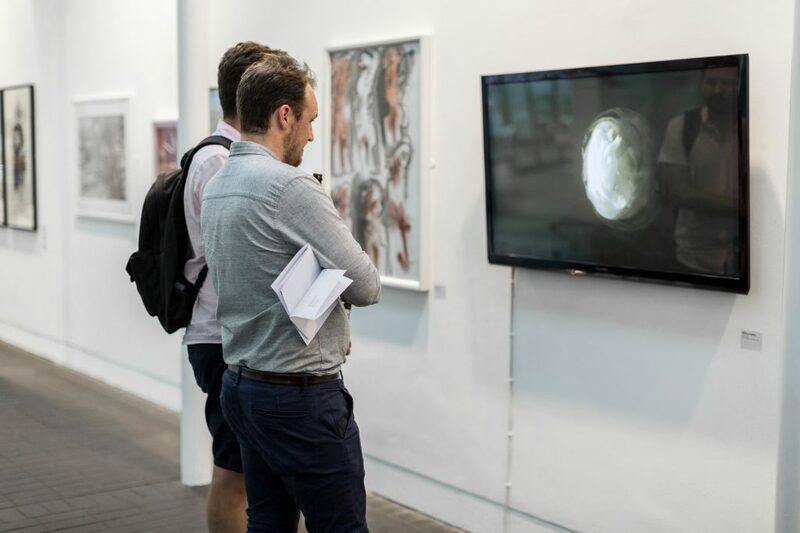 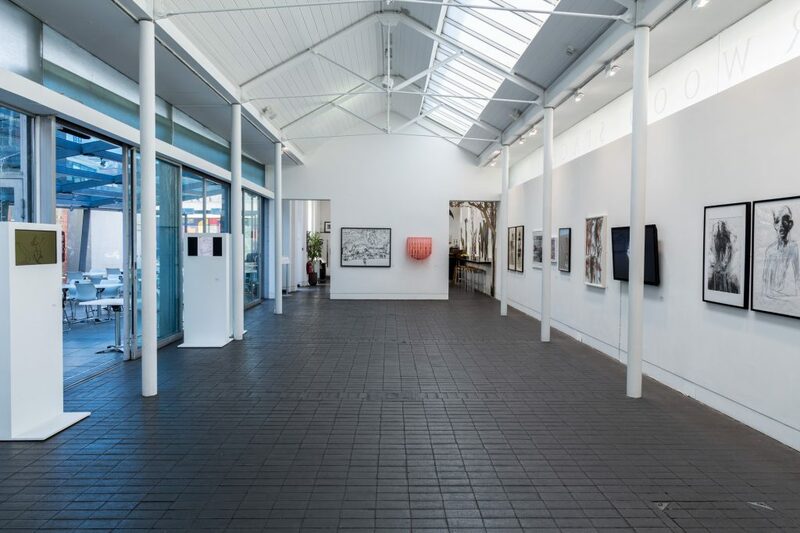 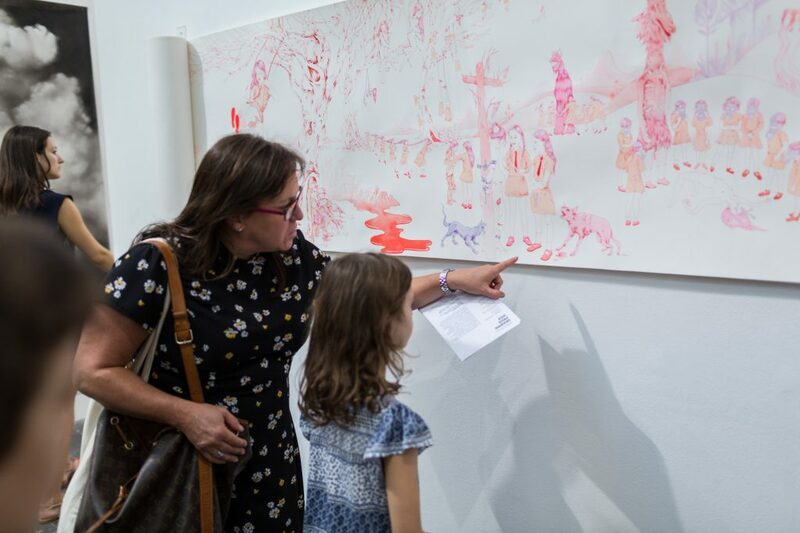 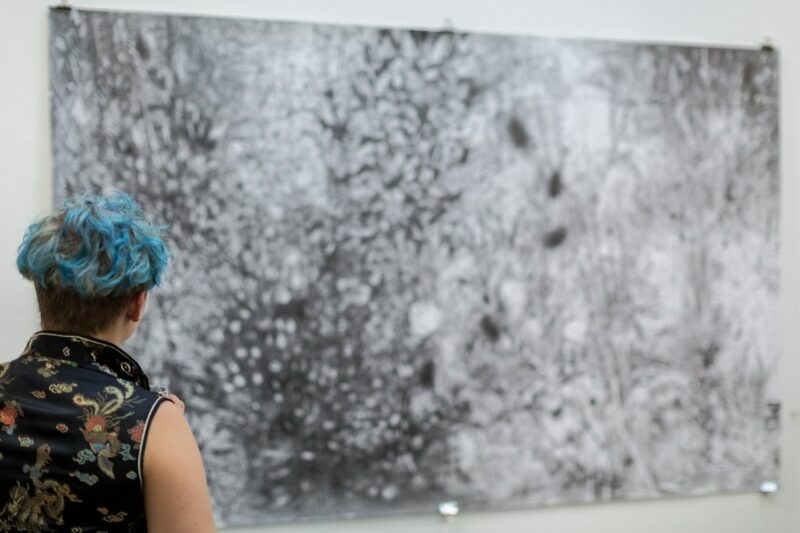 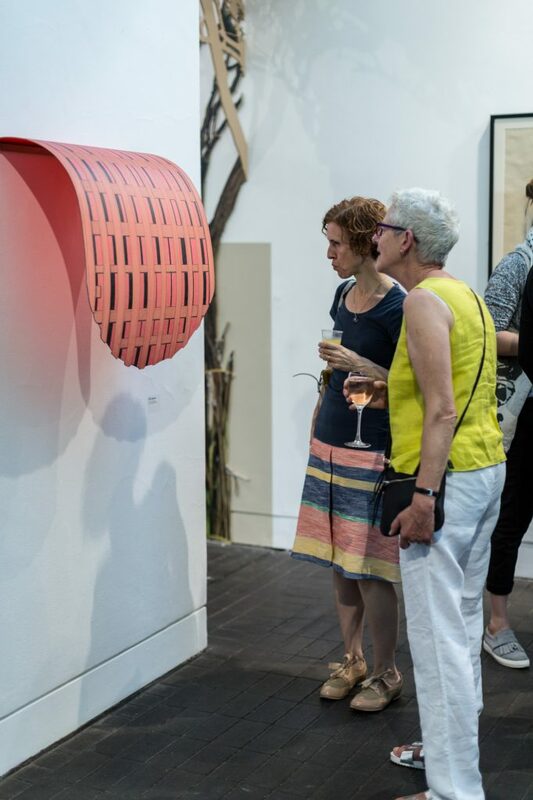 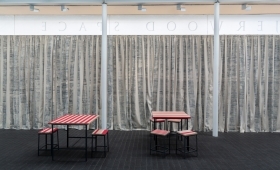 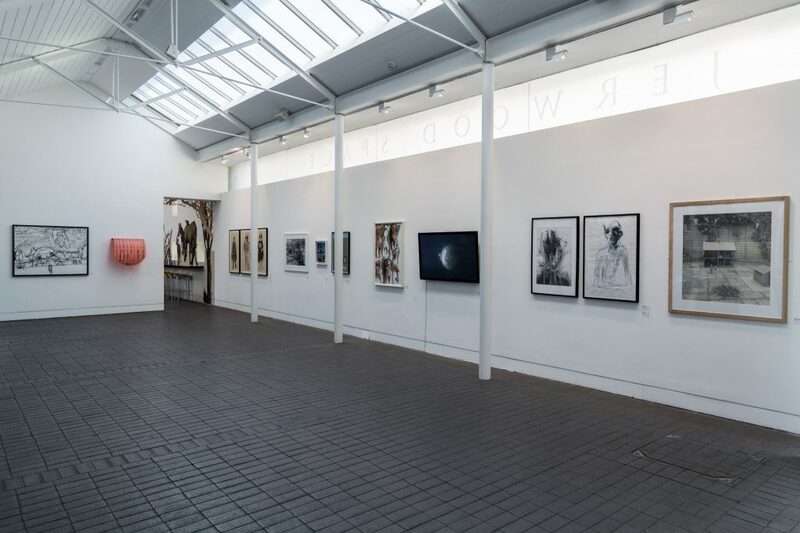 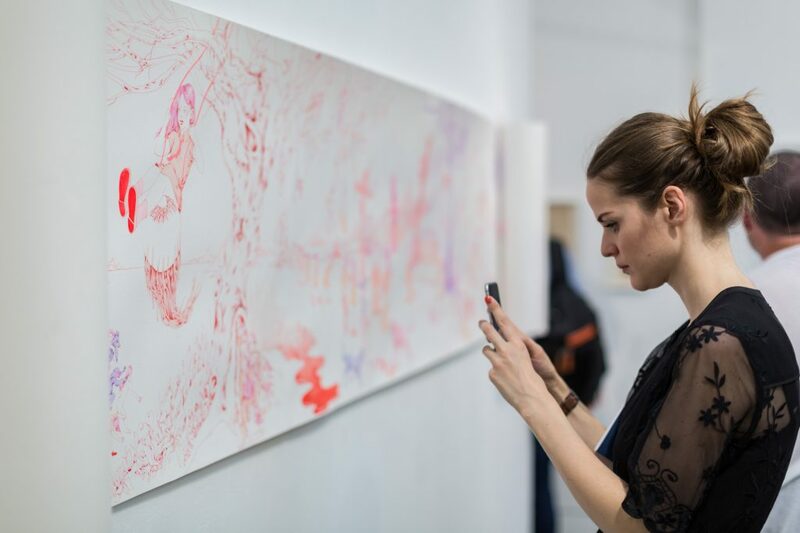 The largest and longest-running annual open exhibition for drawing in the UK, the Jerwood Drawing Prize has established a reputation for its commitment to championing excellence, and to promoting and celebrating the breadth of contemporary drawing practice. 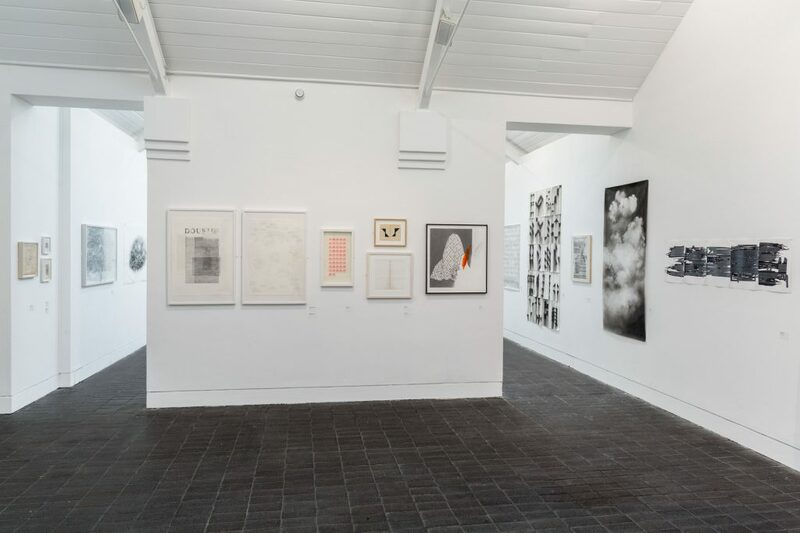 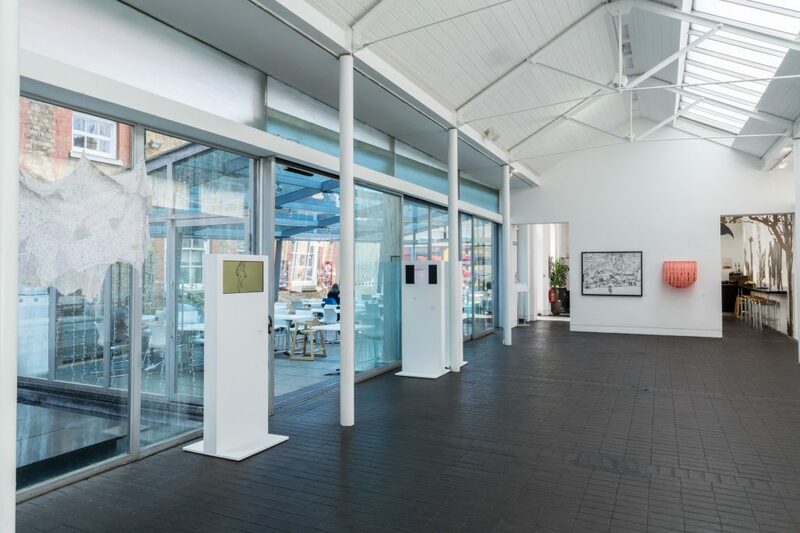 The exhibition provides a platform to showcase the work of UK-based drawing practitioners, from student to established, and as a project helps to define a wider understanding of the role and value of drawing in creative practice. 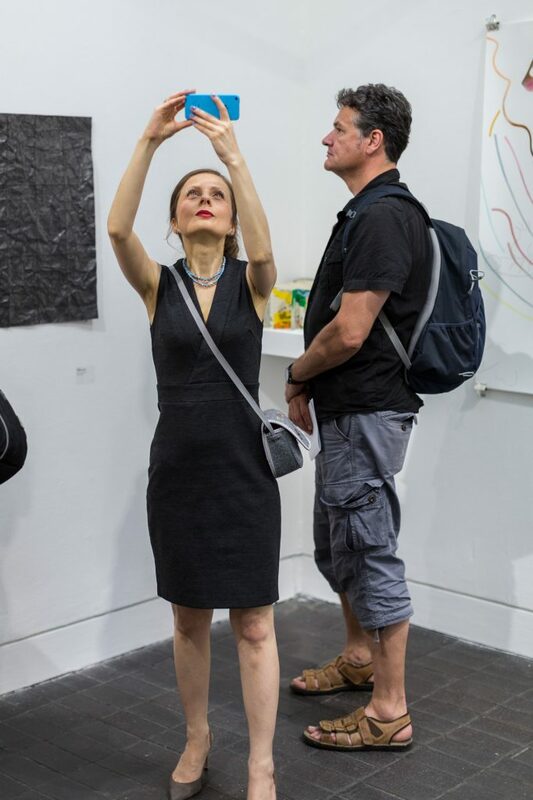 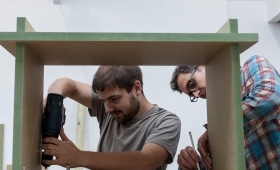 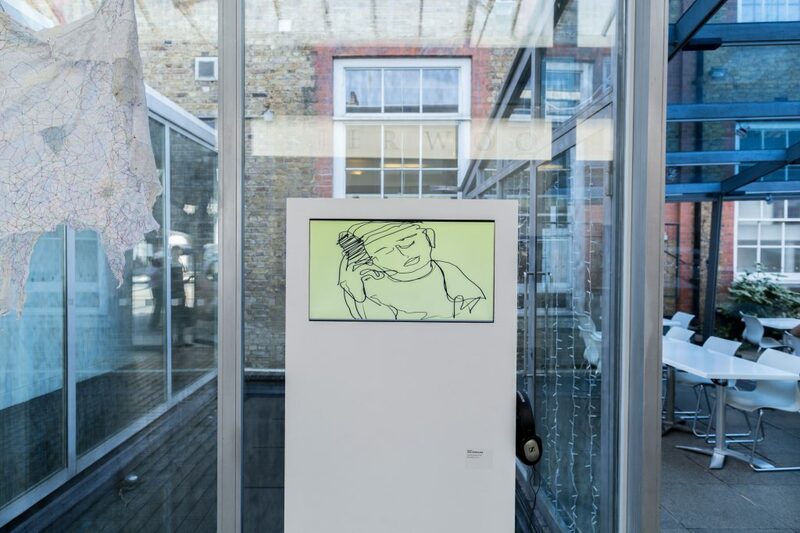 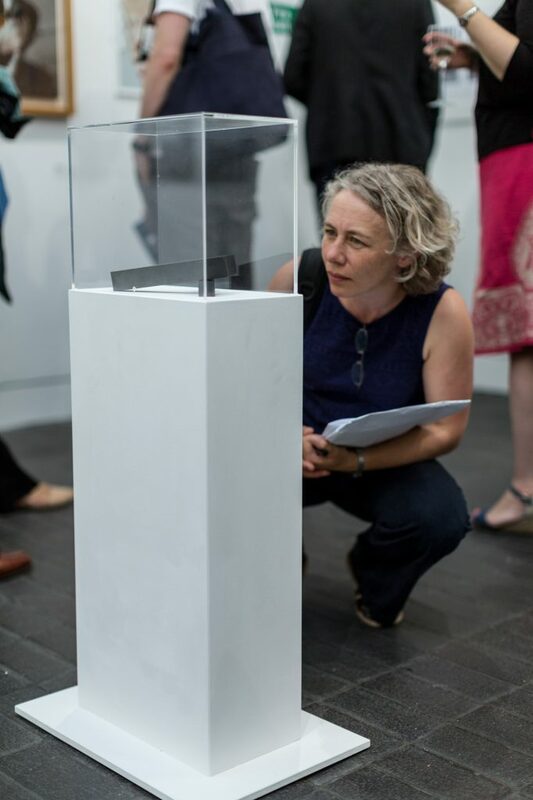 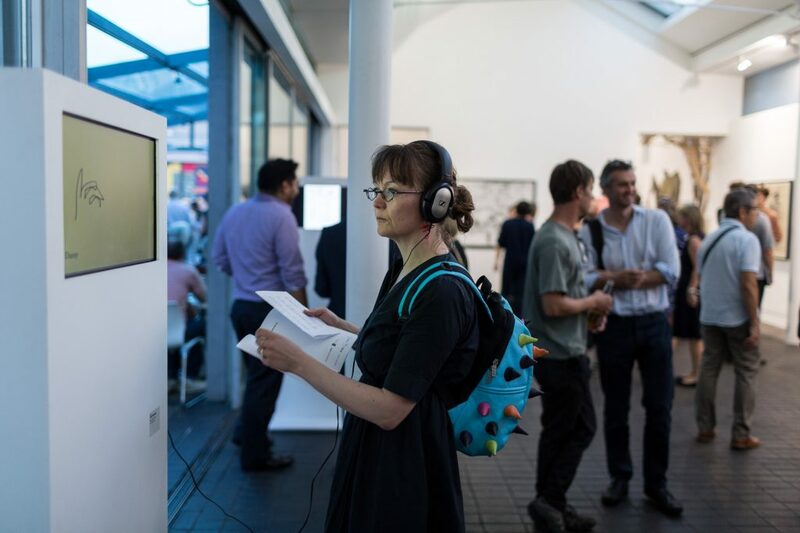 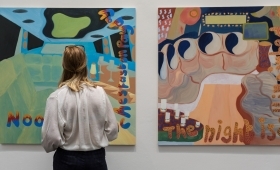 Commissioned for Jerwood Visual Arts Artist in Residence Programme 2016, supported by Jerwood Charitable Foundation.